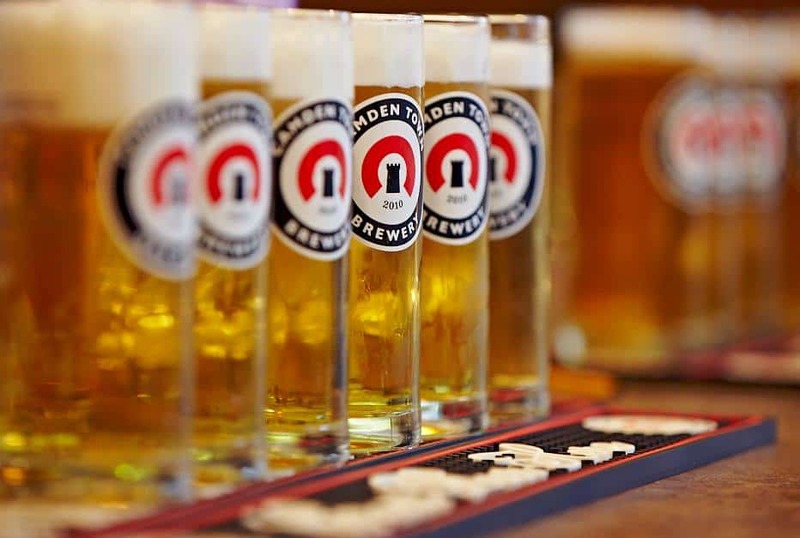 While Camden Town Brewery is riding a wave of beer-brewing success, the London-based brewery is starting to hit a obstacle to continued growth: their original built-from-scratch building in the railway arches next to Kentish Town West overground station. It’s become too small to help the company keep up with demand and its plans for international expansion. Triple digit growth (since 2014) will do that to you. 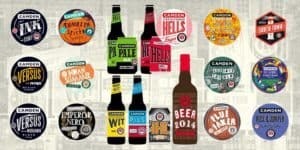 So, Camden Town Brewery, London’s fourth largest brewery, is now crowdfunding on one of the U.K.’s leading crowdfunding platforms, Crowdcube, for a new, custom-built brewery. “Be a Hells [German term for a light lager] Raiser,” invites the brewery. 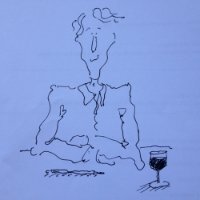 With 57 days left to go, they’ve raised £253,720 (16 percent) of their £1,500,000 target, for 2 percent equity offered. Among the 282 investors so far, the largest investment was for £25,000. 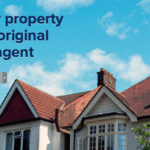 The share type is A (£25,000), B with tax relief status EIS Pending. 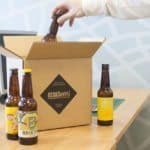 The U.K. market for lager seems promising, according to the stats from Crowdcube’s press release on Camden Town Brewery’s campaign. In 2013 lager made up 74% of total beer sales in the UK, and this has steadily increased for a number of years, in fact this share has grown from just 10% in 2002. In 2013 the ‘craft beer’ market was growing at 79% year on year. 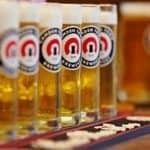 The total beer market in the UK is worth £19 billion, with lager having the biggest share of that market. 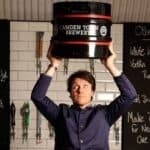 Originally, Camden Town Brewery’s founder, Jasper Cuppaidge, started brewing beer in an even smaller space: the basement of his pub, the horseshoe, according to the Crowdcube campaign. Cuppaidge founded the company in 2006, frustrated by the standard of London lager. 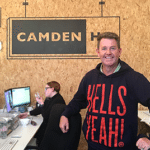 From those first bottles of Camden Hells Lager, the company’s flagship beer, Camden Town Brewery’s revenue has increased tenfold, from £90k to circa £9m in three years. 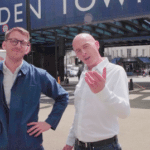 It currently operates three pubs in London, and plans to continue expanding. 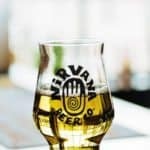 But if you haven’t tried any of the company’s beverages in its pubs, you may have seen them in one of the 600-plus bars and restaurants where they’re sold, or one of the 600 additional outlets. 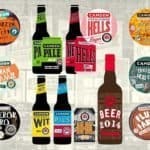 In addition to Cuppaidge, Camden Town Brewery’s team includes company chairman Sir John Hegarty, co-founder and worldwide creative director of renowned advertising agency, Bartle Bogle Hegarty (BBH). Hegarty was awarded a Knighthood in 2007, recognizing his services to the advertising and creative industries. 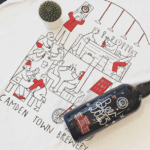 This entry was posted in Offerings and tagged beer, camden town brewery, crowd cube, jasper cuppaidge, lager, london. Bookmark the permalink.